Most famous and highly marketed version of Apple iOS 6 is ready for distribution. 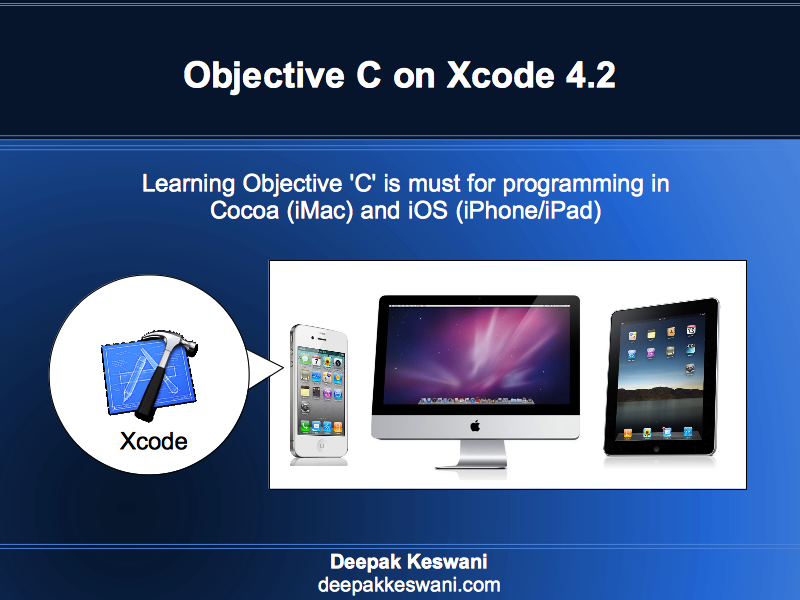 This was released by Apple on 19-Sept-2012 (Wednesday). Apple maintains different version of iOS distribution for each device. Surprisingly when you try to download iOS 6 for iPhone 4s from device, it is smaller. Same iOS 6 for iPhone 4s, when you download through iTunes it is larger. 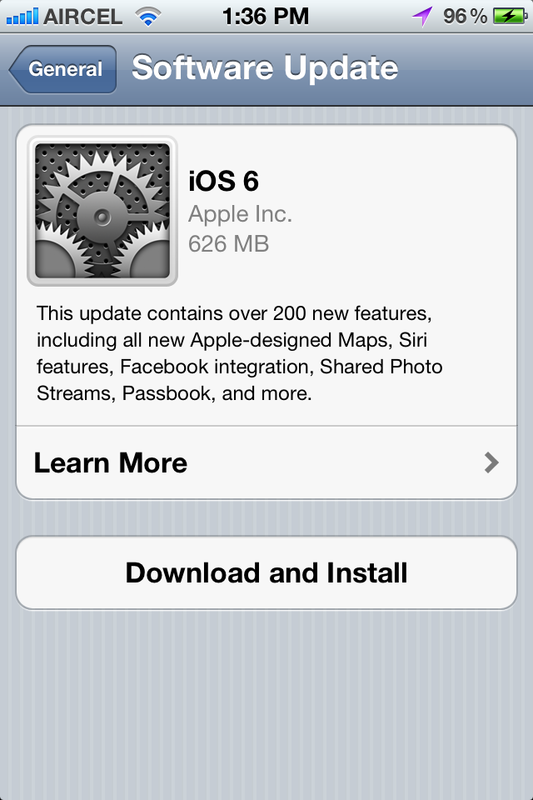 Apple iOS 6 update is only 626 MB for Apple iPhone 4s when downloaded through phone itself. iOS 6 update for Apple iPhone 4s is 912.8 MB when downloaded through Apple iTunes. If you maintain the iCloud backup for the phone, it is highly recommended to download Apple iOS 6 through device only rather than Apple iTunes. That will be faster and reliable. I’ve seen many time download failures on iTunes for iOS 6 at about 70%. Somehow it is not resuming the download. That is the feature which is available with App Store and works very nice. Apple iOS 6 brings 200 new features to Apple devices mainly worth mentioning. Passbook, wallet like app to store your coupons, movie tickets or boarding passes. Twitter, Facebook and many other social networking apps are in built in iOS. Text messages and voicemail features on receiving of phone call. Find my iPhone, Find my Friends.